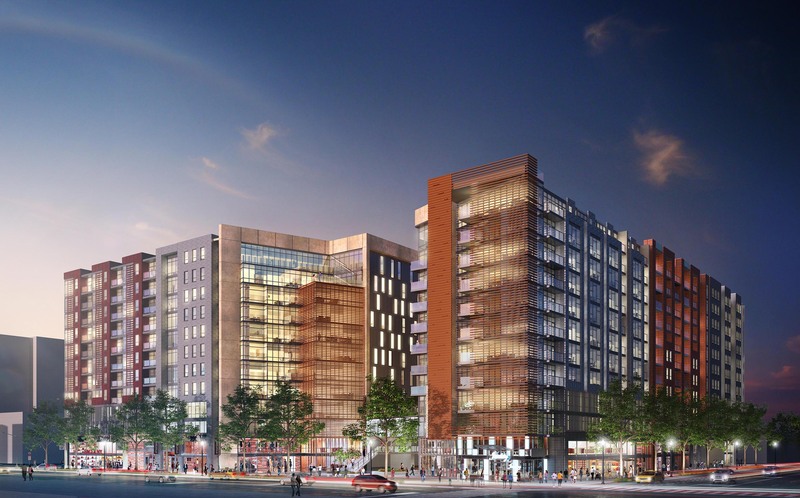 This project included multiple scenarios for the redevelopment of the Reeves Center, an existing modern high-rise structure at 14th and U Streets, NW, the epicenter of recent development in Washington. In addition to concepts involving the adaptive reuse of the existing structure as either office or residential use, various designs for an entirely new mixed-use development were also studied. The primary concept included two residential buildings, each accommodating ground floor retail and several floors of creative class office space. A hotel was also included in the true mixed-use program for the site. 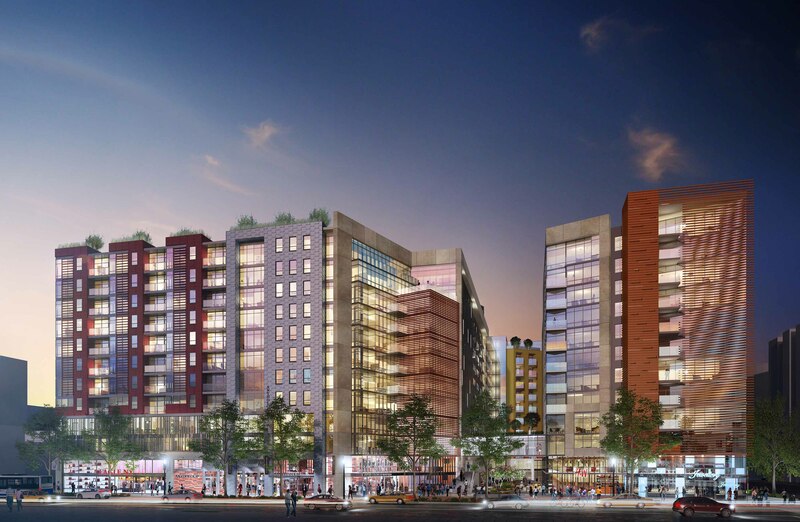 The central feature of the development would be a new urban plaza at the center of the site, opening onto 14th Street at the south and also connecting through to U Street. Each of the scenarios also had an underground parking and loading structure, either reused or new construction.